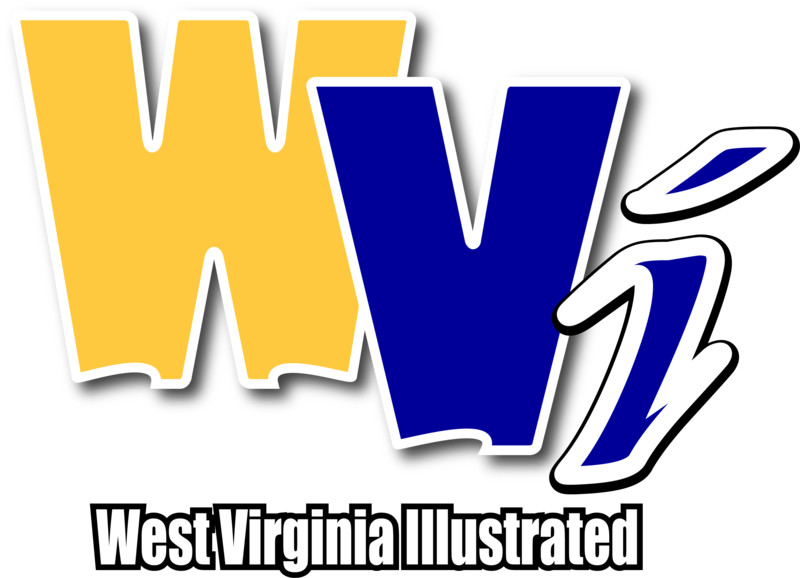 MORGANTOWN, W.Va. - WVU men’s basketball looked well on its way to its first Big 12 victory of 2019 Wednesday at Kansas State. Then, things fell apart. The Mountaineers used a 15-0 run to space themselves from the Wildcats in the first half, taking a 35-21 lead into the locker room. They’d then score the first six points of the second half to lead 42-21 with under 19 minutes to play – their largest lead since their Nov. 15 drubbing of Monmouth. That set the stage for the biggest comeback in K-State history. The Wildcats used a 17-0 run of their own to cut the deficit to four before the 13:00 mark. They’d continue to go back-and-forth with WVU until the final minute, when they finally pulled ahead. 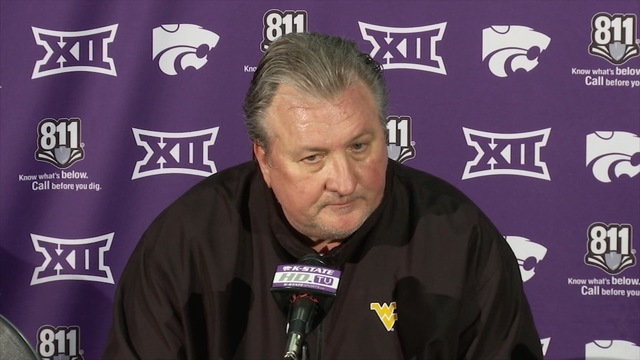 West Virginia’s trend of coming close but not getting it done continued, as Bob Huggins’ team fell to K-State, 71-69. 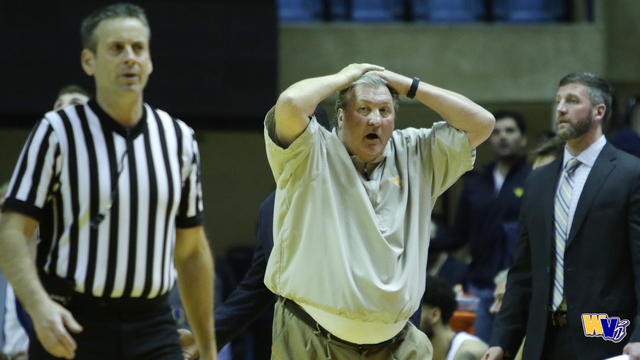 The Mountaineers (8-7, 0-3) have now lost three in a row and four of their last six. They’re 0-3 to open league play for the first time since 2002. The team picked to finish third in the Big 12 preseason poll is now the only team in the conference to remains winless. Next up for WVU is Oklahoma State, which comes to town Saturday. The Cowboys are the only team in the Big 12 to sport a sub-.500 overall record.